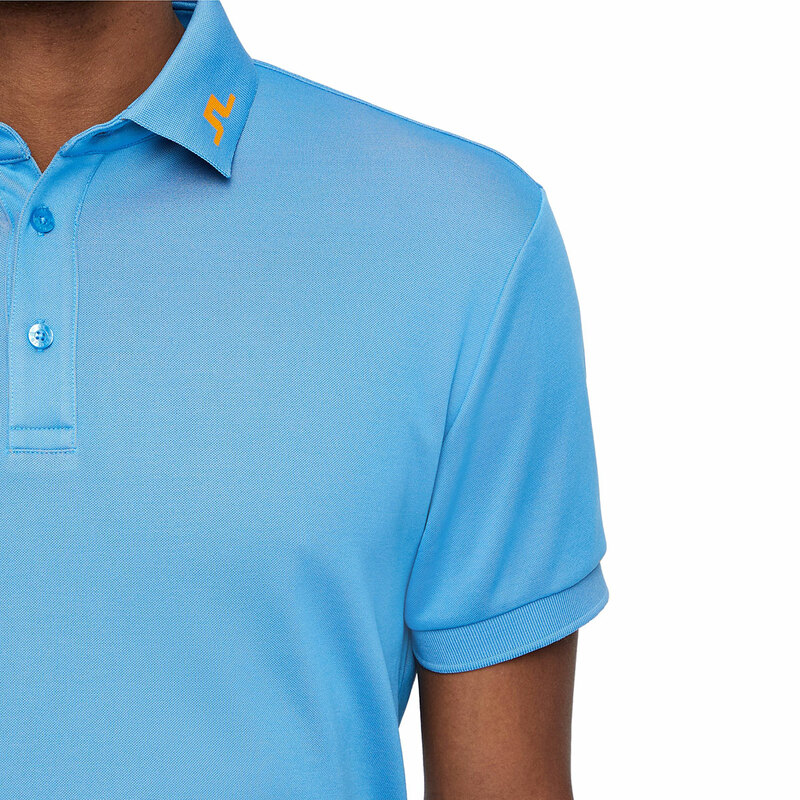 This summer offering offers fewer distractions and sophisticated style for the golf course. 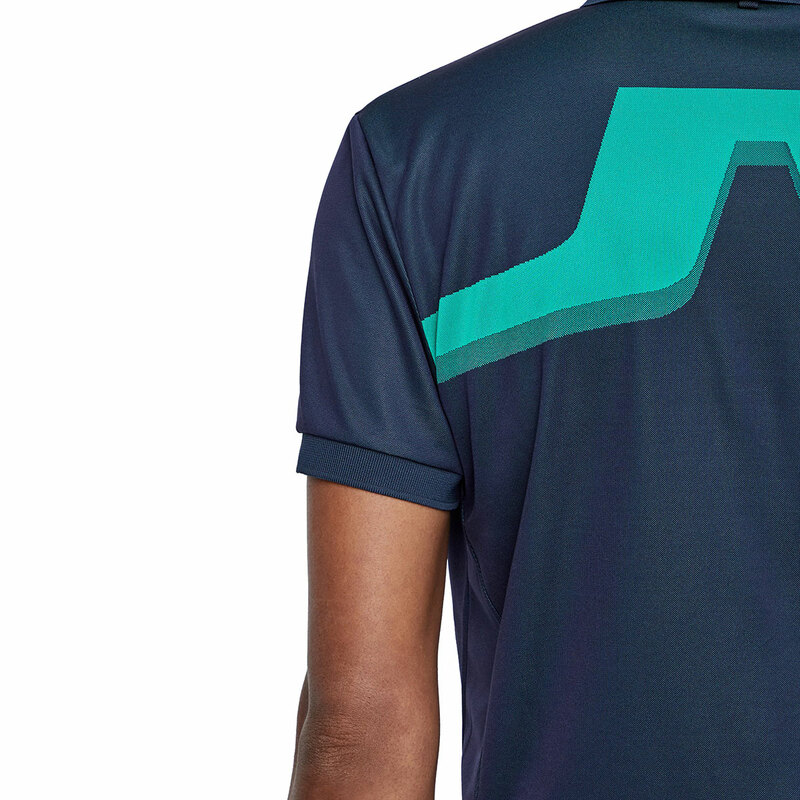 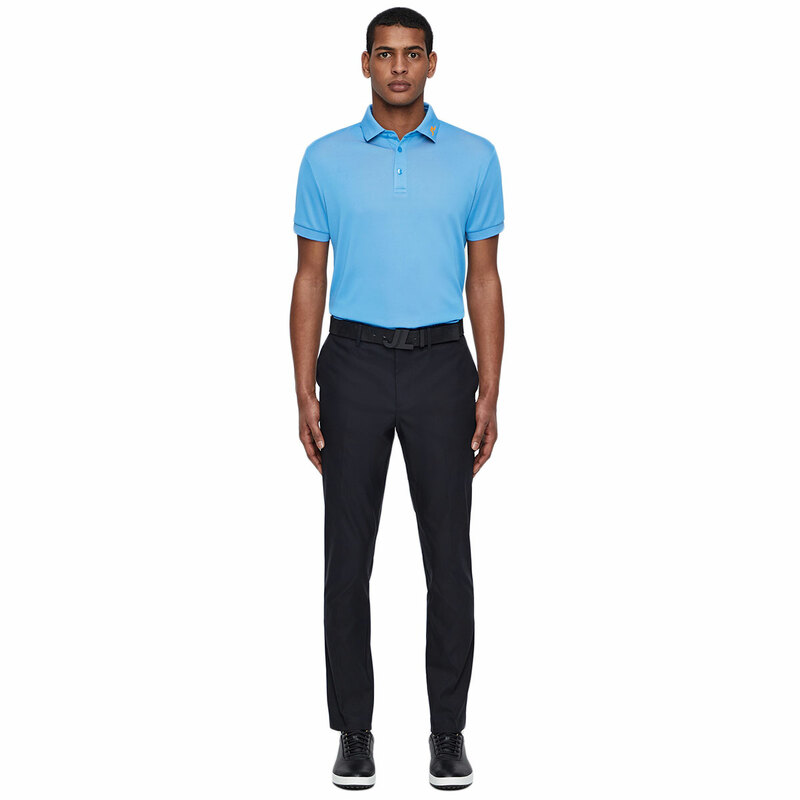 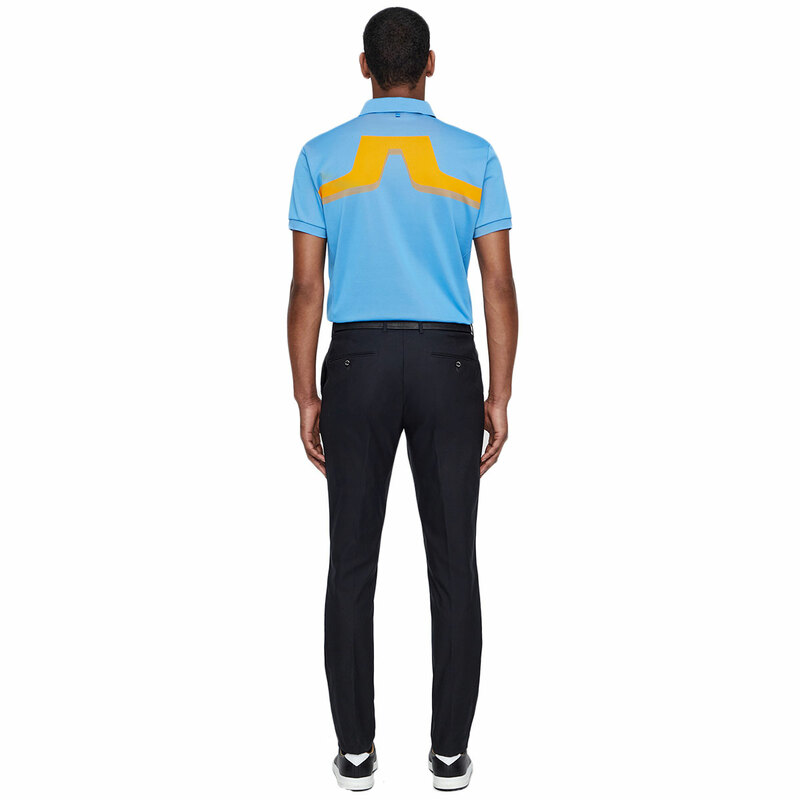 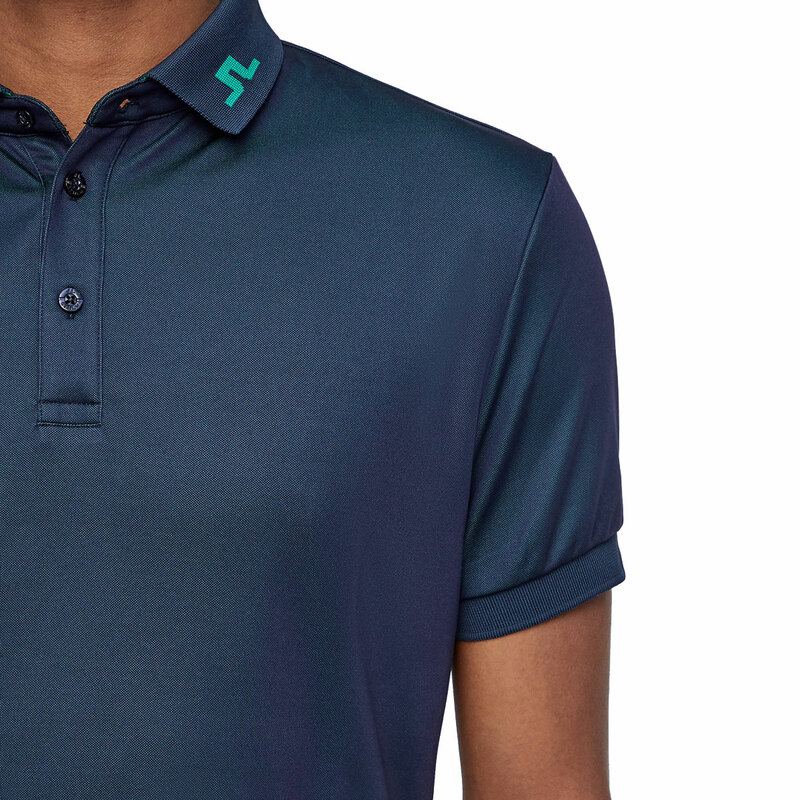 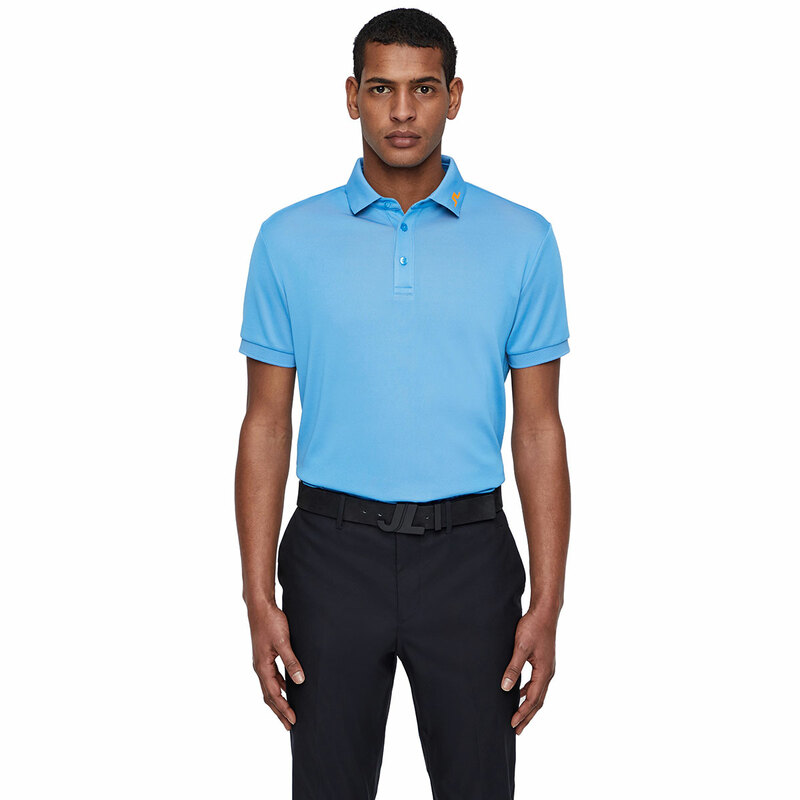 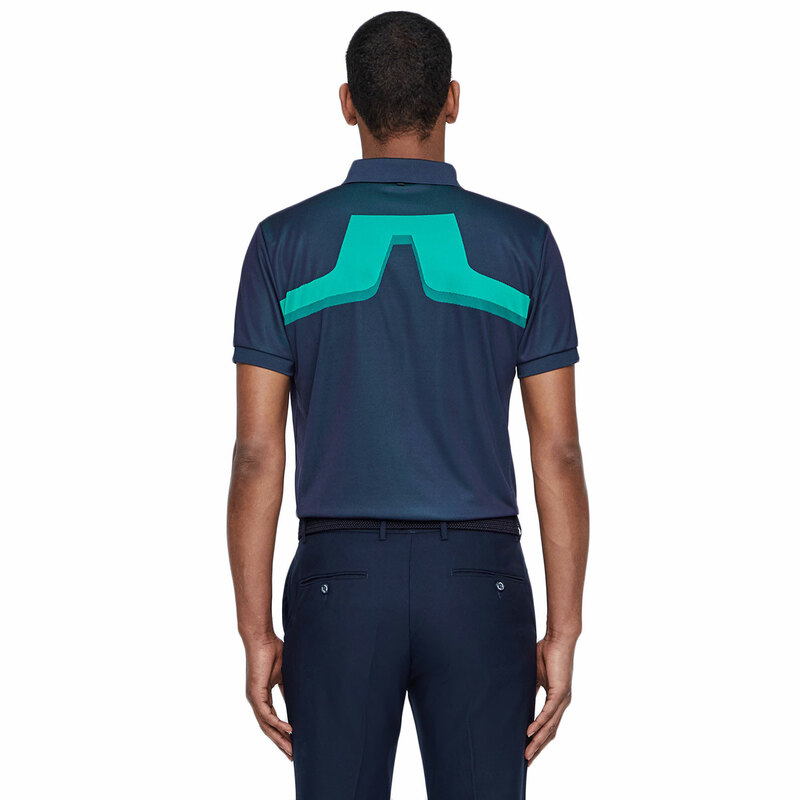 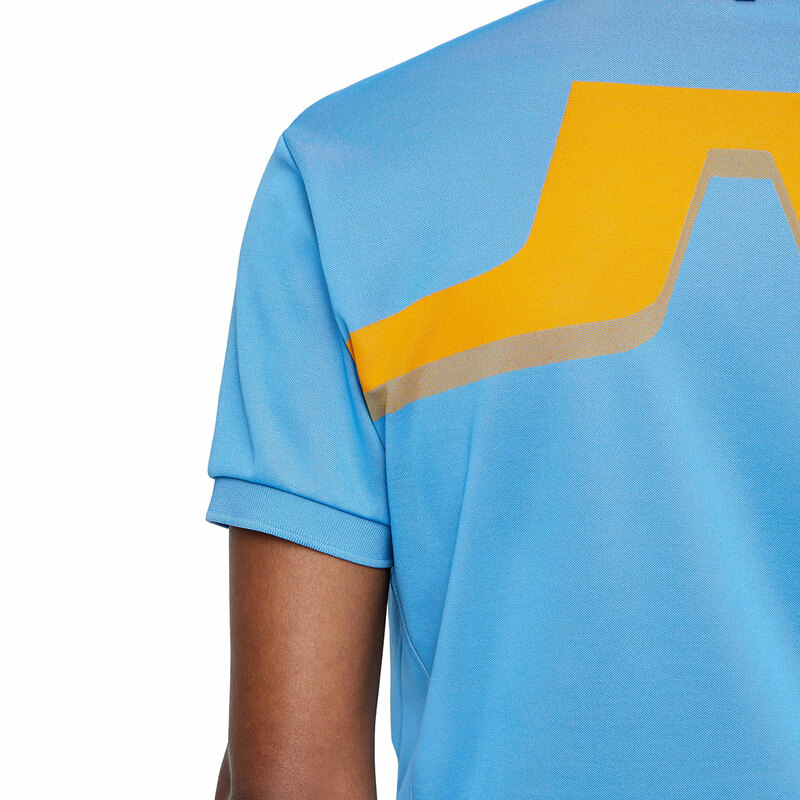 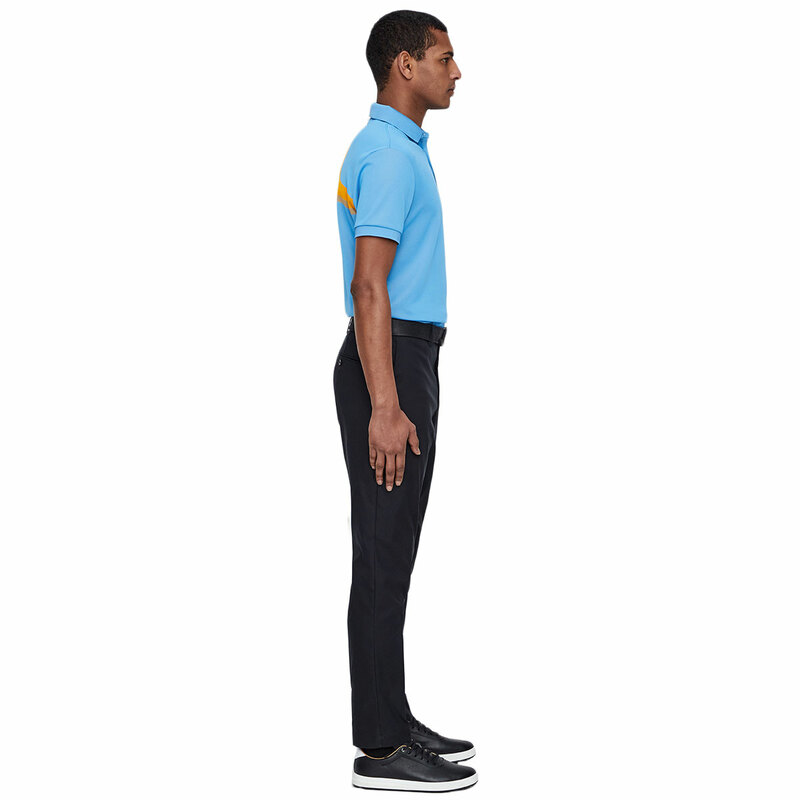 Constructed with a high-performance technical stretch TX Jersey fabric, which is moisture wicking and ensures unrestricted movement during the athletic movements of the golf swing. 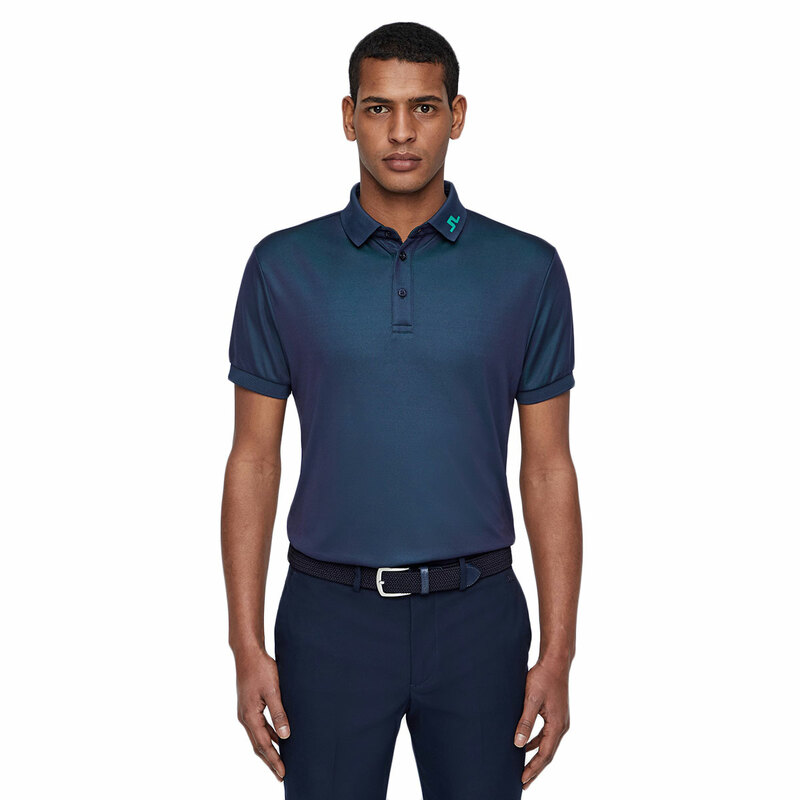 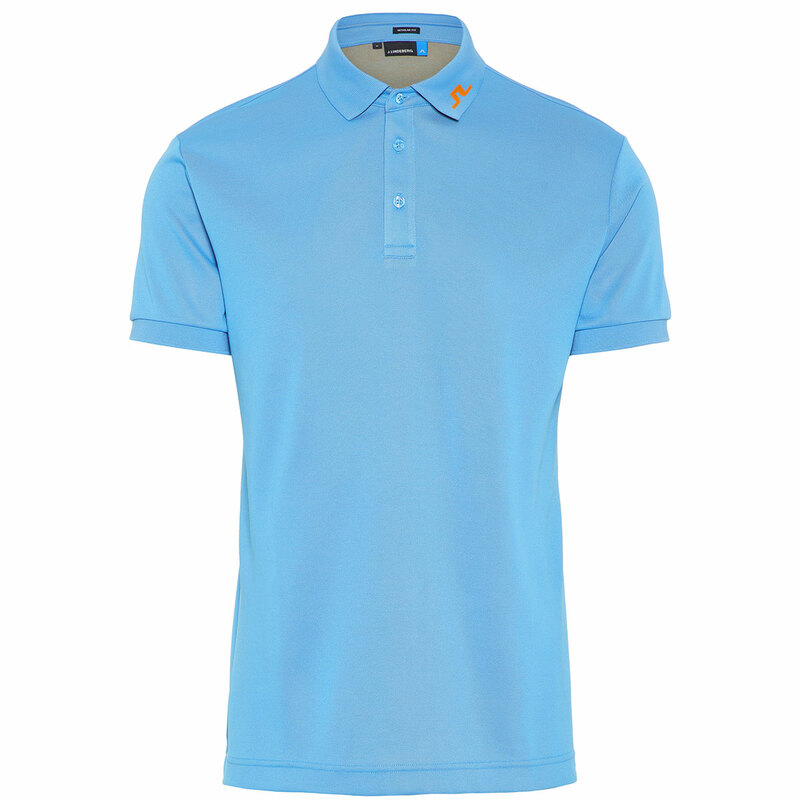 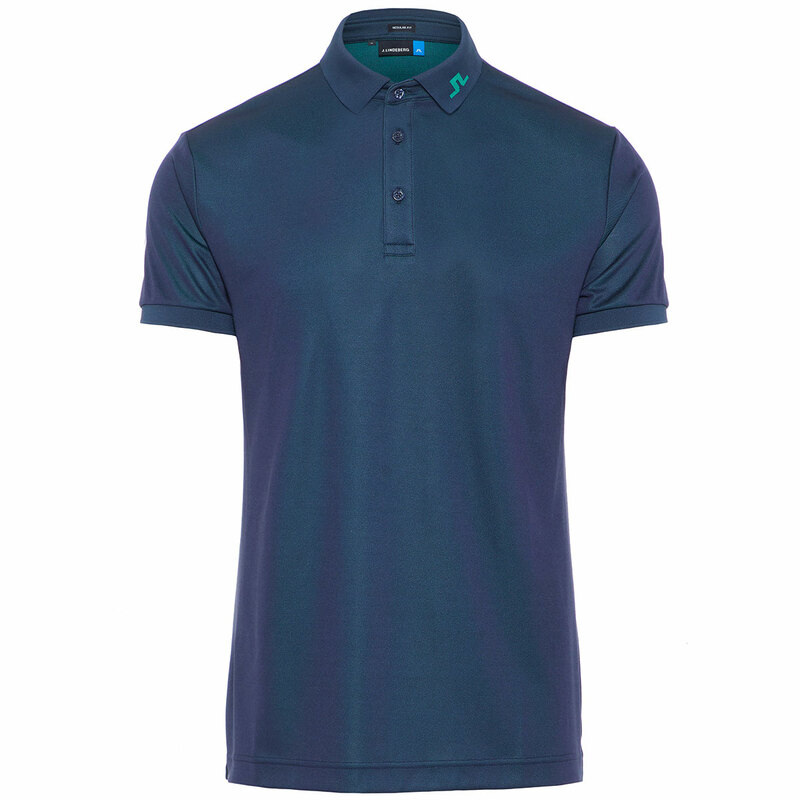 This is perfect for golf, with a traditional collar and button placket, with J.Lindeberg bridge embroidery on the collar and artwork at the back to highlight this premium garment.